Dive in to the world of culinary science and let Team Crave amaze you with the most innovative techniques and preparations in modern cooking! This will be an evening of educational demonstrations by Chef Brian and his team, finished with a multi-course sit down Pop Up Dinner, right in the heart of our Food Lab!! Give your sense what they crave!! Tickets will be limited, so stay tuned for more information and dates. 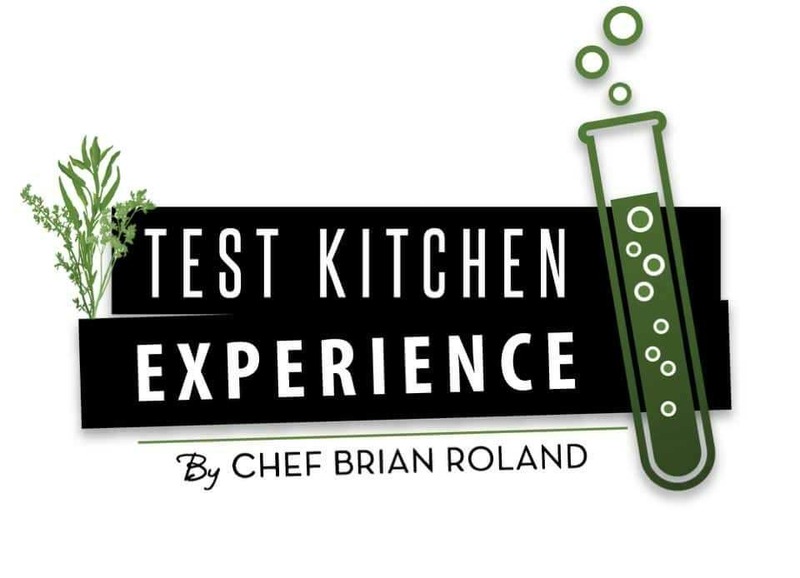 UPDATE: July 22nd at 6:30pm will be our first Test Kitchen Experience! Previous PostWhat is an Intermezzo?